Just over two weeks into the Closed Beta, we are happy to announce our first bigger update - Aurelius. Together with the new Keeper characters, there are also 23 new dungeons guarded by the Keepers and ready to be looted by you. 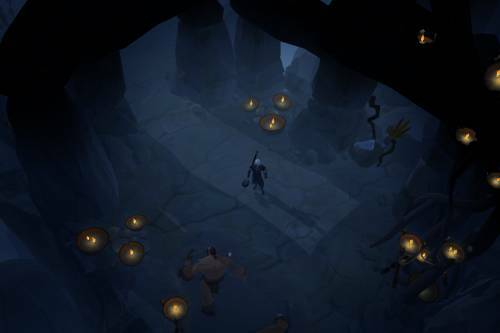 These new dungeons are not only visually stunning, they also have an improved layout with several entries from different clusters, making them PVP hot zones. 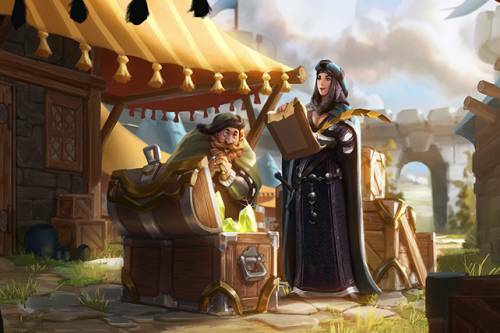 The Keepers of Albion are rising as they see an increasing threat to the world by the number of new players populating and exploiting their lands. 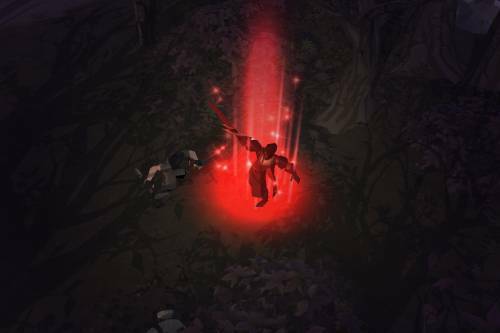 The popular feature arrives in Albion's safe zones as the increasing power of the demon faction opens more and more weakspots for Gatekeepers to enter. 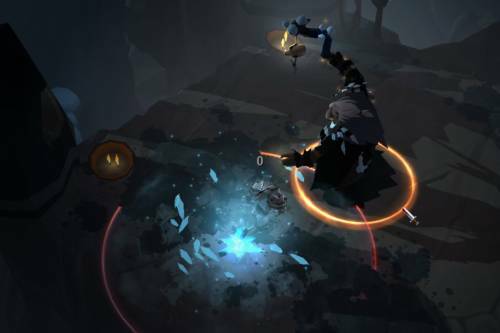 Safe Zone Hellgates are designed to introduce newer players to PVP, whereby a group of up to 5 players can enter a hell dungeon where they face off mighty demons but also possibly another group of 5 players that is fighting for the same loot. The difference: hellgates in safe zones run with yellow zone PVP rules, i.e. knockdown only and no full loot. With the extensive update to combat as preparation for the Closed Beta, we still keep improving the fighting experience further and further. For Aurelius, we have added a total of 10 new spells that will give their respective weapons even more distinct characteristics. 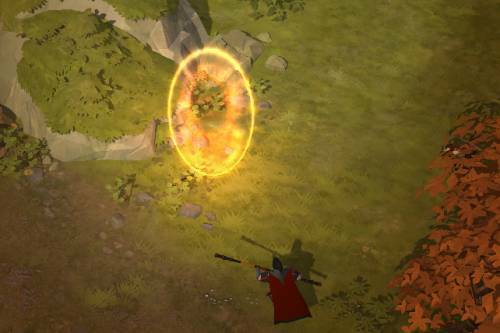 Look forward to a new heavy swing attack with the all new Quarterstaff, a charging blade for the sword fighters, a new Area of Effect (AoE) spell for the crossbow and many more. 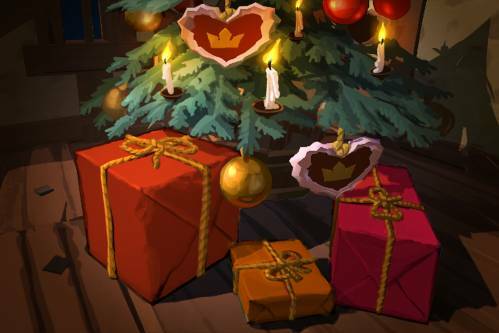 Christmas and New Year's is just around the corner - and we want the citizens of Albion to celebrate the occasion adequately. Therefore, the cold-blooded Uncle Frost will roam Albion's dungeons as a new boss who drops nice Christmas hats for your character to wear. While we illuminate the cities with festive Christmas lights, you can start a snow fight by collecting or buying snow balls and throwing them at others. Finally, how better to welcome the new year than by shooting up your own fireworks?